Columbia Connects Happy Hour - Columbia University Club of Washington, D.C.
At ColumbiaDC we are proud to be the largest Alumni chapter outside NYC, and would like to thank our members, the source of our inspiration. Please join us for the happy hour at 5:30pm on Wednesday, Sept 28th at Pennsylvania 6. This is part of the annual Columbia Connects global outreach celebrated in cities around the world, and we would like to make DC the biggest of them all. We have a challenge for you: the school with the largest participation will be featured on our Social media channels. So pass the word! Jaclyn Chu (Jaclyn Chu '02CC, Director, Strategic Regional Engagement and Alumni Relations) in attendance. So don't miss this rare opportunity to know more about how CAA advocates for Columbia Alumni, or exchange ideas directly with CAA leadership on how you can help CAA in its mission. 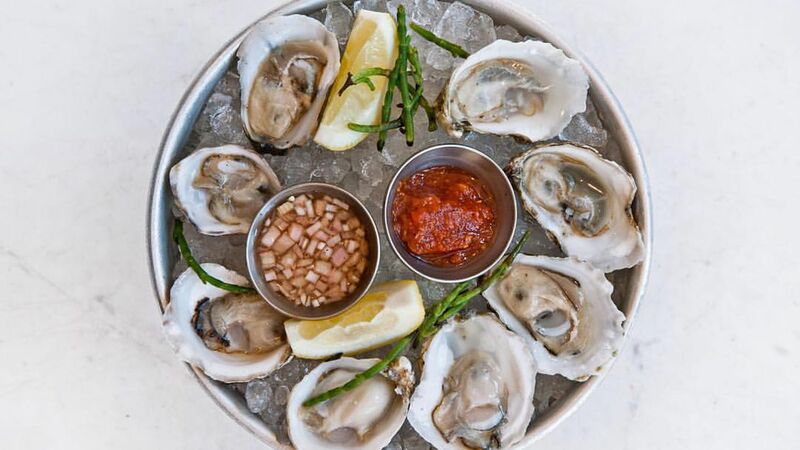 Price: Includes 2 drink tickets and appetizers-including Chesapeake Bay Oysters!